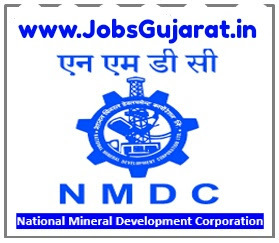 National Mineral Development Corporation (NMDC) invites application for the post of 163 Junior Manager, Assistant Manager & Various Vacancy on a contract basis. Apply before 31 January 2018. 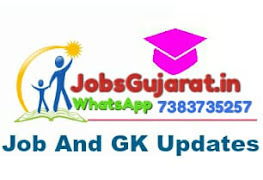 Qualification/eligibility conditions, how to apply & other rules are given below.